Our latest sign was unveiled in the spring of 2016 along the Wild Pacific Rim Trail in Ucluelet. This 9-km trail meanders along the dramatic and beautiful west coast of Vancouver Island — a great place to watch whales, and storms! The Whale Trail sign is located at Amphitrite Point, offering good views of gray whales on their annual migration. 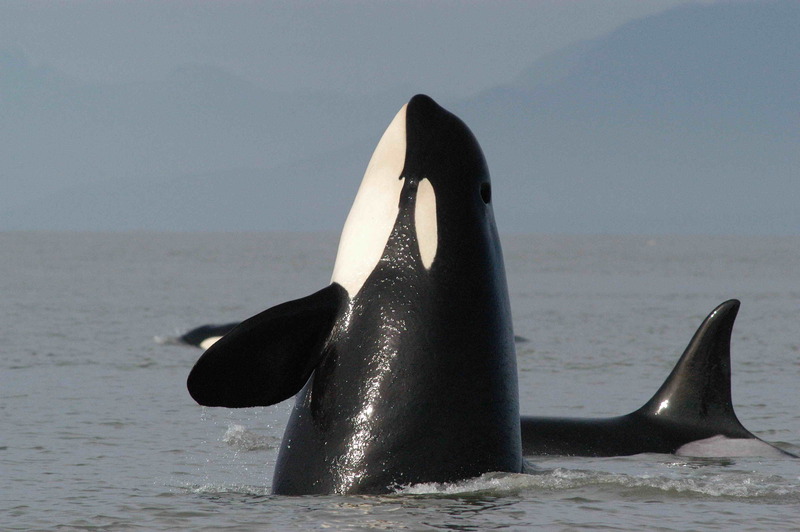 You might also see otters, seals and occasionally, orcas. As you travel the Trail, you’ll learn about different aspects of cultural and natural history from signs along the way. It’s an immersive, inspiring experience—the Wild Pacific Rim Trail was voted the number one tourist attraction in BC by Trip Advisor. 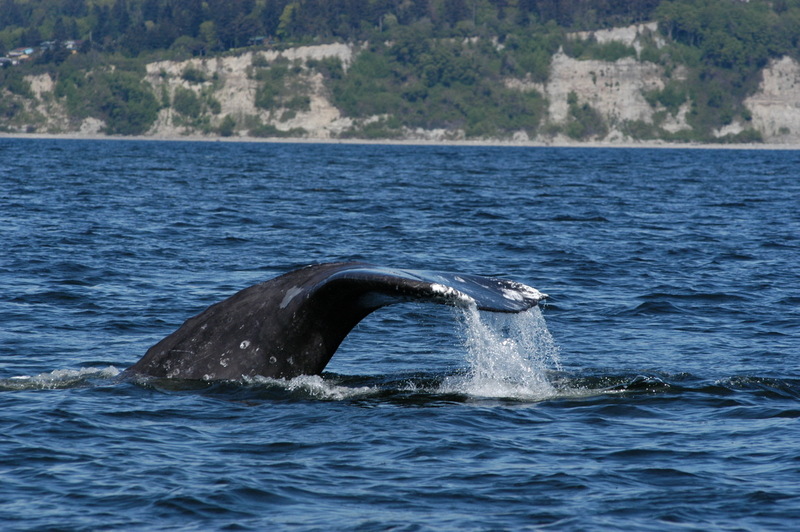 The Whale Trail sign was funded by Mountain Coop, though a grant with the B.C. Cetacean Sightings Network. The Whale Trail and the Sightings Network teams would together like to thank Barbara Schramm from the Wild Pacific Rim Society, Jessica Edwards from Strawberry Isle Marine Research Society, and everyone who helped bring our trails together.